Gary Samore is a Senior Fellow with the Korea Project at the Belfer Center for Science and International Affairs. Gary is also Senior Executive Director of the Crown Center for Middle East Studies and Professor of the Practice in Politics at Brandeis University. Gary Samore was formally Executive Director for Research at Harvard Kennedy School's Belfer Center for Science and International Affairs. Dr. Samore served for four years as President Obama’s White House Coordinator for Arms Control and Weapons of Mass Destruction (WMD), including as U.S. Sherpa for the 2010 Nuclear Security Summit in Washington, DC and the 2012 Nuclear Security Summit in Seoul, Korea. From 2006 to 2009, Dr. Samore was Vice President for Studies at the Council on Foreign Relations (CFR) in New York, where he held the Maurice R. Greenberg chair and directed the David Rockefeller Studies Program. 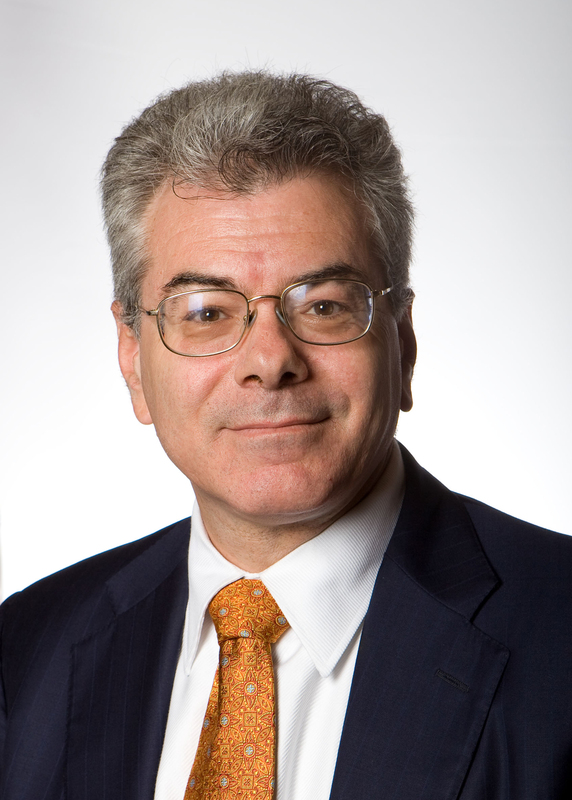 Before joining CFR, Dr. Samore was vice president for global security and sustainability at the John D. and Catherine T. MacArthur Foundation in Chicago, and from 2001 to 2005, he was Director of Studies and Senior Fellow for Nonproliferation at the International Institute for Strategic Studies (IISS) in London. At IISS, he produced three “strategic dossiers” on Iran (2005), North Korea (2004), and Iraq (2002), which are considered authoritative and exemplary assessments of nuclear, biological, chemical, and missile programs in those countries. Dr. Samore was Special Assistant to the President and Senior Director for Nonproliferation and Export controls under President Clinton from 1995 to 2000. Before the National Security Council, Dr. Samore worked on nonproliferation issues at the State Department. In 1995, he received the Secretary of Defense Medal for Meritorious Civilian Service for his role in negotiating the 1994 North Korea nuclear agreement. Prior to the State Department, he worked at the Lawrence Livermore National Laboratory and the Rand Corporation. Dr. Samore was a National Science Foundation Fellow at Harvard University, where he received his MA and PhD in government in 1984. While at Harvard, he was a pre-doctoral fellow at what was then the Harvard Center for Science and International Affairs, later to become the Belfer Center for Science and International Affairs.